K-pop septet BTOB shared audio snippets of its upcoming special album “Hour Moment” on V Live on Thursday. 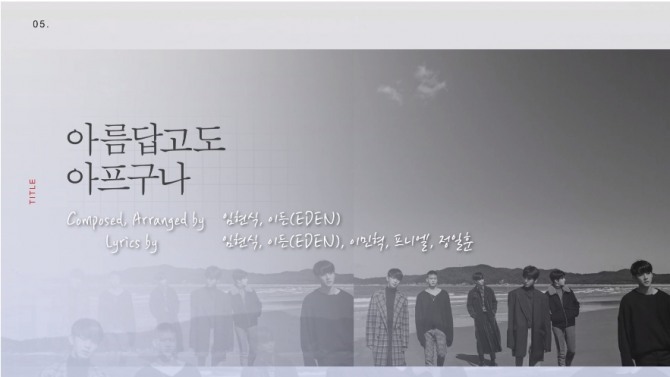 The highlight medley features the album’s six tracks, about 20 seconds per track, which were composed or co-composed by band members. “Hour Moment” will be available for streaming and downloads from 6 p.m. on Monday. 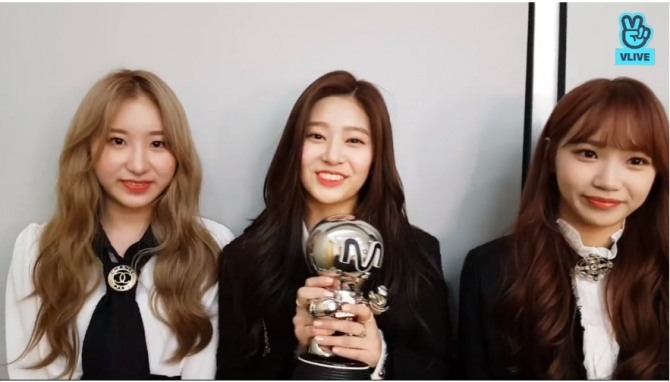 Rookie girl group IZ*ONE grabbed its first music chart win on Thursday, just 11 days after its debut, and went live on V to thank fans. “La Vie en Rose” is the lead track of the 12-piece group’s debut EP, released on Oct. 29. YG Entertainment lifted the veil on the last group of seven contenders for its new audition program “YG Treasure Box” on V on Thursday. With that, a total of 29 trainees, or “treasures,” will be competing to become the next Big Bang, Winner and iKon on the show. The first of its 10 episodes is to air on V at 10 p.m. on Nov. 16. Contenders each opened their own V Live channels Friday. The more followers and likes they get, the higher their ranks will be.